A Sucker For Soccer is Required Radio’s first-ever soccer centric podcast! Hosted by Ryan Gineo. Catch up on what your favorite Premier League clubs are up to right Match Day. Also, don’t forget about the Champions League! 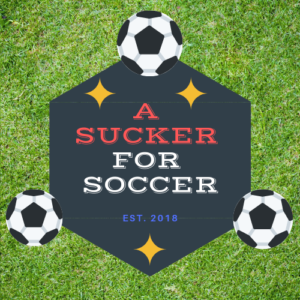 Ryan covers all of the biggest storylines in the world with his comprehensive soccer podcast, A Sucker For Soccer.